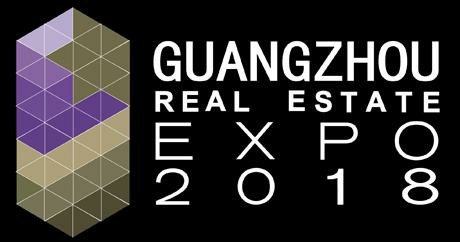 This year's China (Shenzhen) Real Estate Expo(SREX) will be held in the strategic city in Guangzhou as China (Guangzhou) Real Estate Expo 2018 (GREX2018), which is organized by Afarb Limited and Interaction Pros Limited and held in the fabulous GZBICC. The Expo is a two-day event for property developers, investors, agencies and buyers to network and reach potential deals. It is the best platform to get into the Chinese market.